This adapter allows you to use your handheld radio with external antenna, boosting your radio’s coverage range significantly while inside an enclosed compartment such as a vehicle or a building. 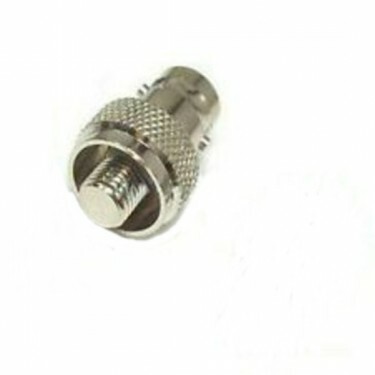 You can also use this adapter to connect between your radio and a watt meter / external antenna / test equipment. Kenwood: TK-230, TK-240, TK-250, TK-270G,TK-330, TK-340, TK-350 etc. Free shipping on most orders. You can pay easily and securely through your bank account or with your credit-card or via PayPal. Need to return something? It's not a problem!